AHR-R-R Maties. 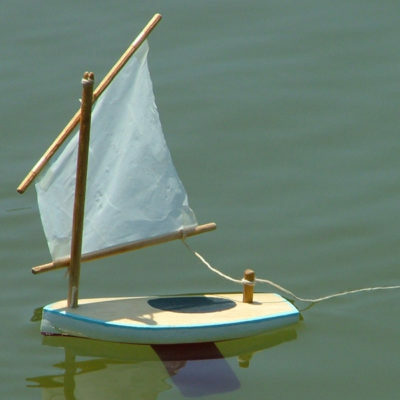 Seaworthy Small Ships has done it again with it’s new line of SEA FLEA pocket yacht kits… the smallest functional sailboats in the world. They literally sail on a breath of air. 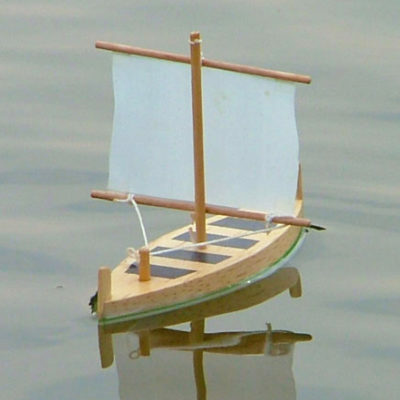 You need only scissors to assemble… no glue… ready to sail in minutes. Fully adjustable sail and keel fin make sailing on all points possible. Great for outdoor fun in puddle, pool or pond. 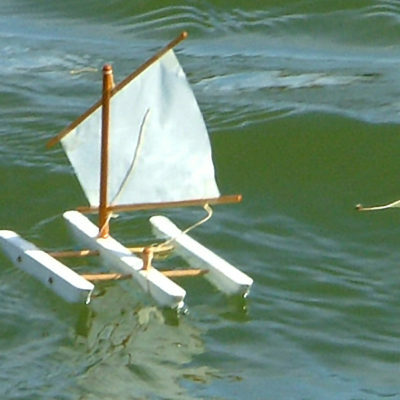 Delightful sailers… nothing else like them… a joy for young and old.